27th September was national fitness day and Albert Pye celebrated this with a whole school work out. 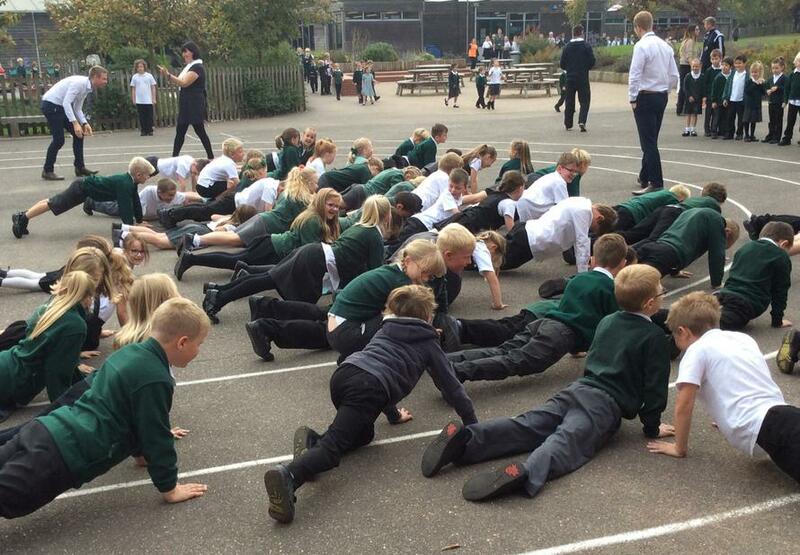 Every class made their way onto the main playground at 10’o’clock with the idea of 10,000 pupils from around the uk being active for 10 minutes. The workout was led by Mr McKenzie and his sports leaders and everyone enjoyed being active. Also on that day, 3l attended the launch of the North Suffolk Sports and Health Partnership. This event was held at Waterlane in Lowestoft with the purpose being to increase awareness of doing 60 mins of moderate to vigorous exercise a day. 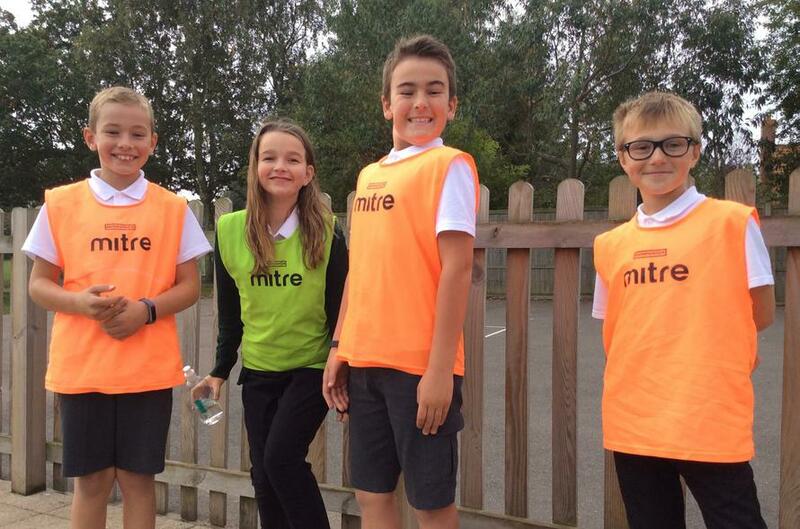 Pupils tried new sports, used fitness trackers and even carried shopping bags!